Facebook is still trying to lure in as many users as possible to its reduced version of the Internet. Well, it's doing quite well if we bear in mind the number of people that connect to the Internet mainly through this social network, but that's still not enough. So it's always a good idea to bring in new users as early as possible. 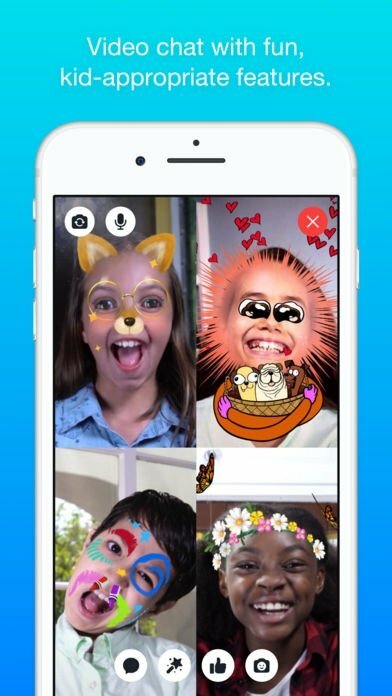 Their latest attempt is a version of their instant messaging and chat app for children. We're talking about Facebook Messenger Kids. We could spend all day discussing whether this kind of app is suitable for young children, but it's not worth it. 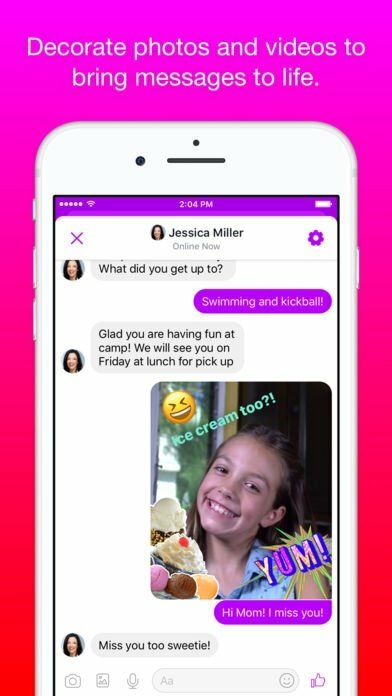 We'll just tell you what this application is all about: basically, a version of the messaging app adapted to the youngest members of the household. Let the little children come to me. Mark Zuckerberg. Parental control over the application in order to make it safer and control whom our kids engage with over the Internet. Messages can't be hidden or disappear so parents can check them. No adverts and no in-app purchases. Totally free. 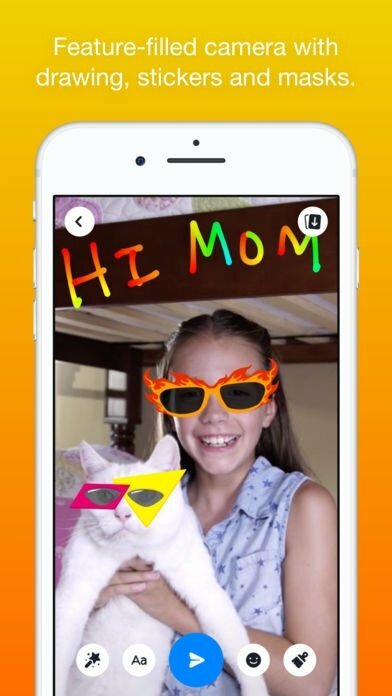 Kids can use stickers, GIF animations, frames, emoticons, and emojis suitable for their age. One-on-one and group calls are much more fun by using interactive masks. 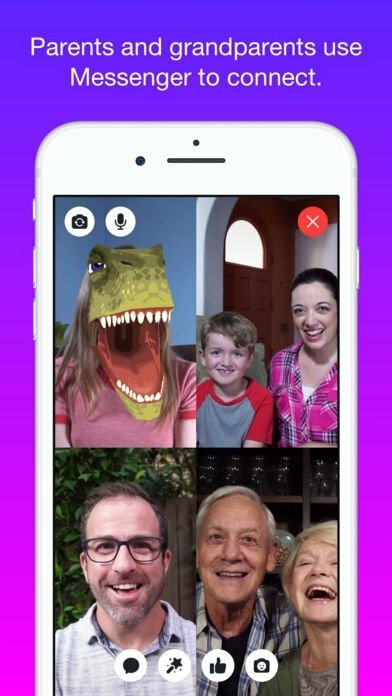 Camera function to create videos, and edit and enhance pictures that can later be shared. Very easy to use. It works on iPhone and other iOS devices. Doesn't require the previous creation of a Facebook account. Parents or tutors have to authorize the use of the application by means of their Facebook account. 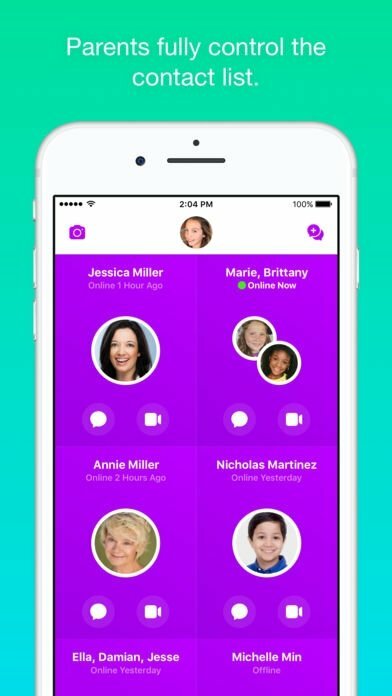 Parents can control the contact list and decide with whom their kids can engage at any given moment. Children have the option to notify about any inappropriate use or behavior on behalf of any user. So, here you have it... kids now have a way of approaching the Internet and messaging apps adapted to their age and with a greater parental control... although there's a thing to think about: if there are adults that really need a WhatsApp Kids for themselves, how are they going to be capable of controlling a chat app for their children?